The Secretary of State’s rebasing announcement gave some much needed clarity for us all. However, we do need to remember that while we now know most of the ‘who, where and when’ of rebasing, there’s much detail that remains to be clarified. There’s understandable uncertainty over schooling, housing, jobs and medical support in some already over-stretched UK garrison locations. For those of you who have been in Germany for some time, there will also be the culture shock of returning to the UK, and the need to readjust to the different way of life. Rebasing will take a considerable amount of time and we will remain in Germany for a good few years yet. AFF will continue to work hard to ensure that the chain of command recognises the need to support Army families in Germany until the last family leaves. Overlaid on the challenge of rebasing is the Army’s continued programme of redundancy. The current tranche is imminent as the Army works towards its 2020 structures. 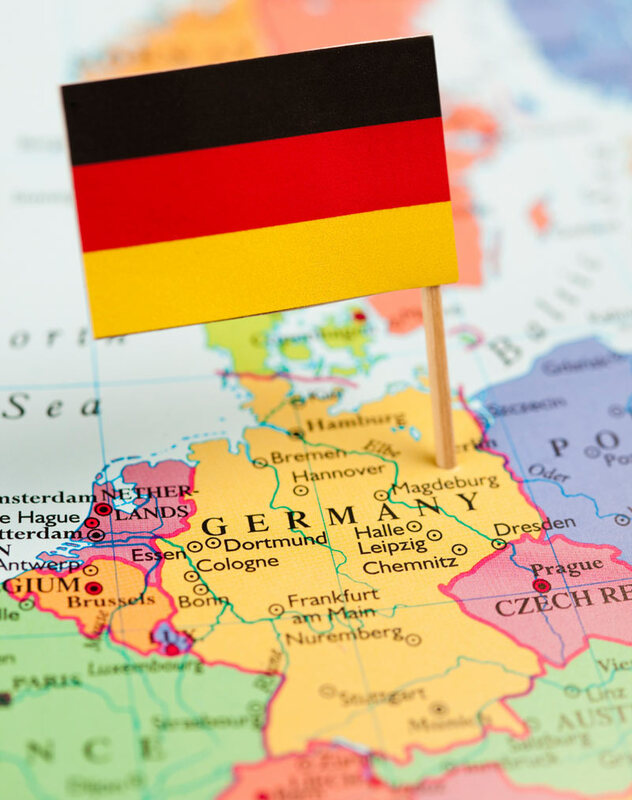 The challenge for all of us in Germany is perhaps more acute because of the obvious difficulties in resettling into civilian life whilst overseas. Against all of this background of change, AFF recognises that the many and varied individual issues and challenges will still worry you such as childcare provision, jobs and education. We will tackle the big issues and many of the small, but equally important ones, at our AFF Families’ Conference in Herford on 27 June. I strongly encourage you to attend in order that your views are fully represented.